Your old clothes don’t fit you any more? Has weight loss become your primary goal? Do not worry. Today we will talk about the rainbow diet which helps you lose weight but not health. Even more interesting, it helps you manage your weight forever. Well, if you are thinking this diet to be another fad diet, you might be wrong. Rainbow diet basically involves eating a variety of colourful and nutritious foods. 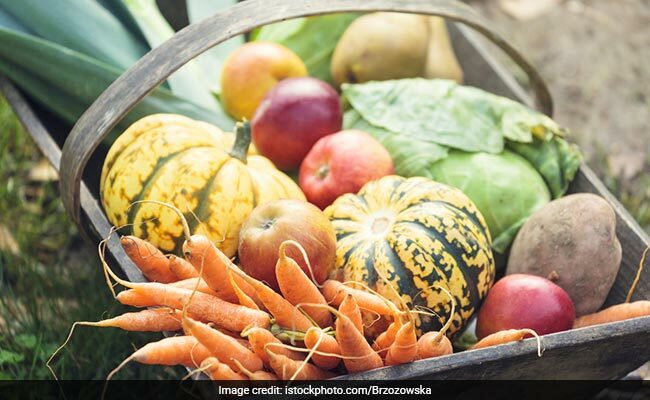 These includes fresh and natural fruits and vegetables. Weight loss is one of the many benefits this diet offers. This diet has also been linked to several physical and mental health benefits. In fact, following a rainbow diet plan can get all the essential nutrients your body needs. 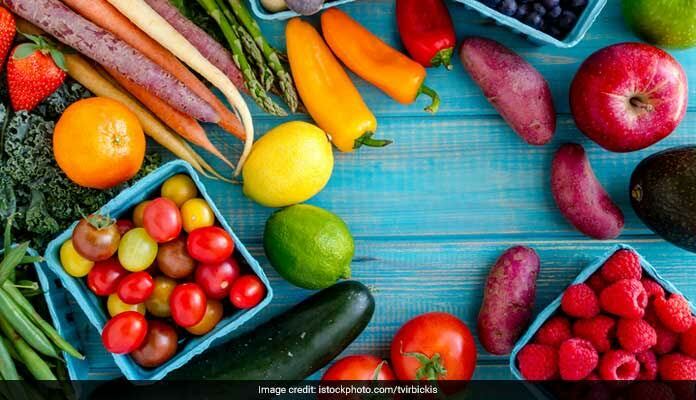 Eating a diet consisting of plenty of colourful foods may be beneficial for the immune system to fight off chronic diseases. Well! Who doesn’t know the numerous health benefits of green leafy vegetables? Spinach, cabbage, mustard greens, peas, kale, parsley, celery, kiwi, green apples, broccoli, artichoke are great for your overall health. They are packed full of vitamins, minerals, potassium, fibre, and antioxidants. These nutrients boost the immune system, help you in weight loss and improve your gut health. They also increase energy and reduce your risk of cancer. Well! 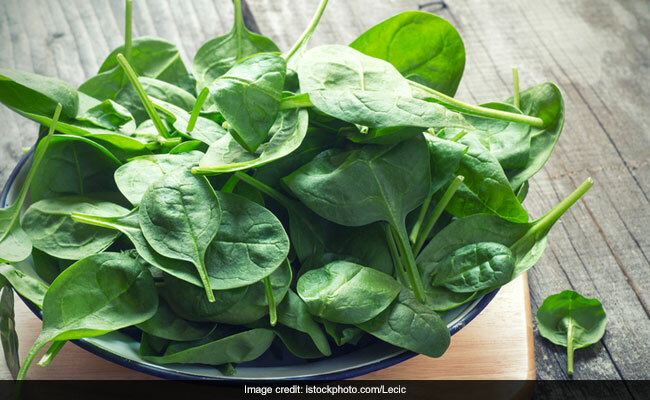 Who doesn’t know the numerous health benefits of green leafy vegetables?